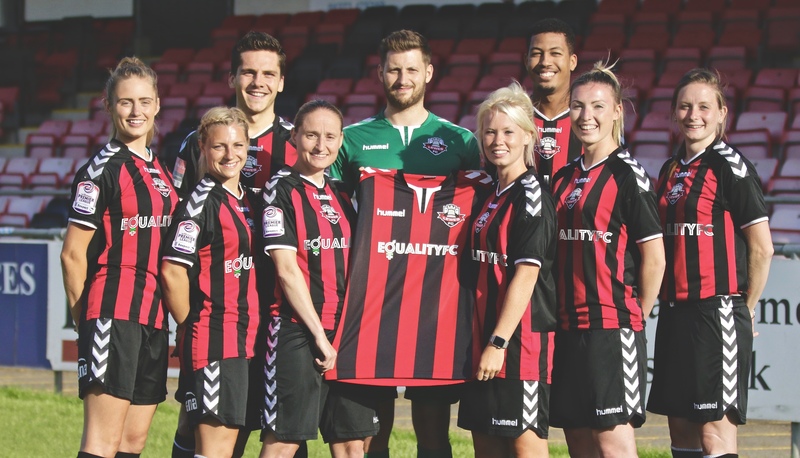 FA Women’s Championship team, Lewes Football Club, has become the first professional or semi-professional football club to pay its women’s team the same as its men’s team, as part of its Equality FC campaign. ⚽️ Raising and setting the playing budgets for the women’s and men’s first teams at an equal level. ⚽️ Providing equal resources for coaching, performance and strength & conditioning staff. ⚽️ Upgrading equipment and facilities to meet the standards required by higher football divisions. ⚽️ Investment in local grassroots outreach to drive equal participation in football from girls and boys. The club is also running its own campaign, Equality FC, to raise awareness about gender inequality in football. The campaign also aims to encourage more support for women’s and girls’ football across the UK and around the world. Lewes Football Club was formed in 1885 and has employed a democratic ownership model of one share, one vote since 2010. The club is led by directors who are elected by its 1,100+ owners. The club welcomes individuals and organisations who believe in gender equality in football to join them investing in the club through sponsorship, donations, volunteering or outreach. For more information, visit www.equalityfc.com. 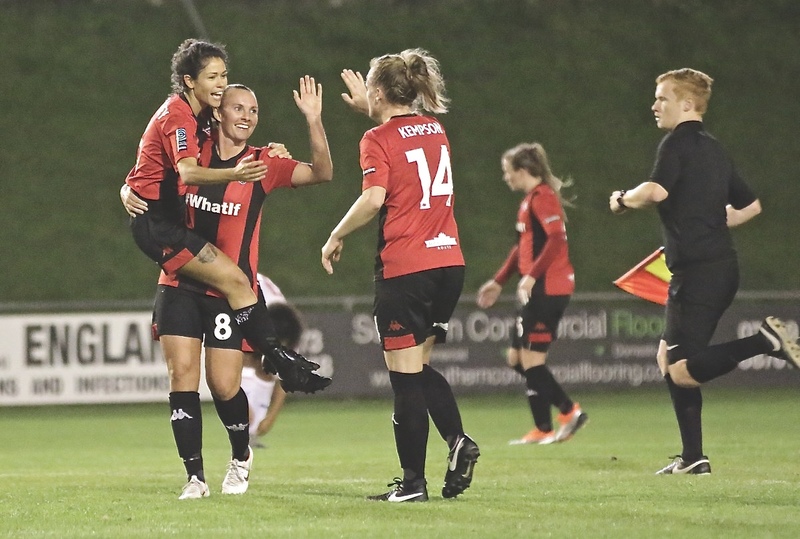 Lewes have started the season well, winning their first two games against Millwall Lionesses and Crystal Palace Ladies. I’ve already got my tickets to their game with Man United Women in December and I’ll be interested in learning more about the club during my visit.